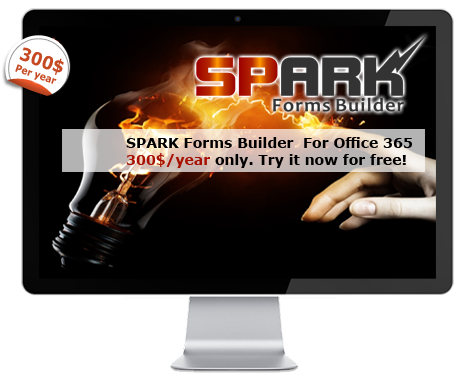 SPARK enables users to build and design efficient and effective web forms and workflows for SharePoint on-premise (SharePoint 2013/2016/2019) and office 365 environments Try it for Free! 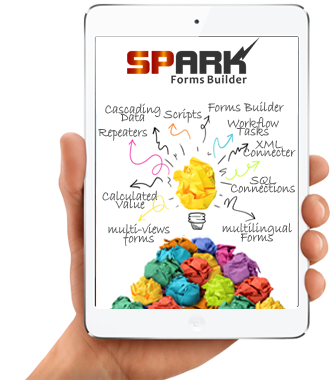 SPARK Forms supports external data integration, multilingual – multi-views forms, it is considered as an InfoPath alternative and can be migrated to other environments. Did you try the most powerful SharePoint Workflow Designer (SPARK)? Did you try the most powerful SharePoint Forms Builder (SPARK)? Works on all SharePoint platforms !! There is no limits with SPARK Workflow!! 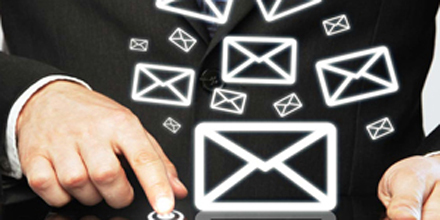 We deliver high value innovated solutions by bridging the gap between business and technology. 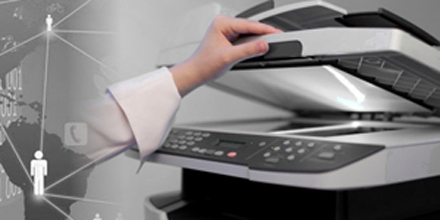 We are the preferred systems Integrator and application solutions provider for major market sectors such as: Government, Semi Government, Local Government, Non-Governmental Organizations (NGOs), Educational and Commercial. 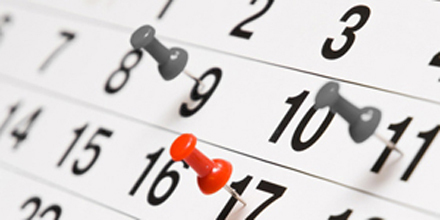 +15 Years experience in SharePoint design, development and customization . 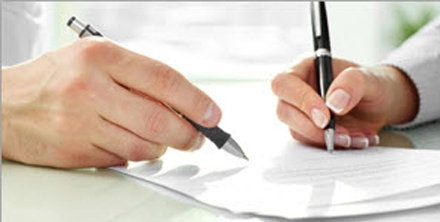 We have a highly skil​led Certified Experts of developers, designers , architects & Consultants. 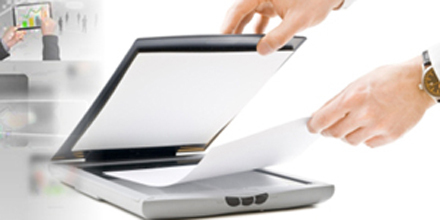 We provide solutionts to any type of organization to work more efficiently and to improve their daily processes, they can perform complex operations , easily automated processes, and find the information they need. 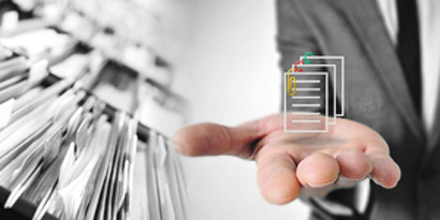 Our solutions are developed using SharePoint Technology and supported by dynamic features including OCR, DocViewer, Annotation, Attachments, Scanning, Searching, and much more.. Web Portal Development Services with content Management and workflow management & social networking , also providing systems through the clouds which connected your business 24/7. We are masters in systems integerations , middle ware and APIs/WS. We provide best integration Services with easy to use tools to take better decisions and have more time concentrated in productivity. 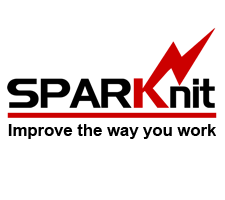 +17 years in IT industry , Specialized IT Consultants , We work in partnership with clients, advising them how to use technology in order to meet their business objectives or overcome problems. 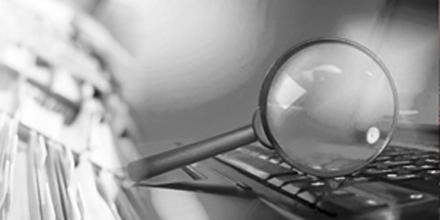 Specialized IT Consultants. I am quite impressed with this tool – both the current functionality and the responsiveness of your company on enhancements. Thanks! I appreciate how quickly you and everyone at ITLAQ respond! Thanks to your ITLAQ guys for being so helpful! 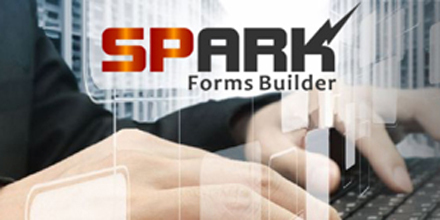 We are about to roll-out a big firm-wide forms which were created using Spark Forms Builder. We have been working with the tool for a while now and are very pleased with the results, functionality and the provided service. Now we are thinking about expanding your services. Which products would you like request price for?